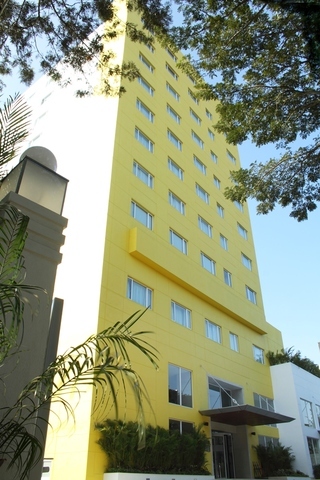 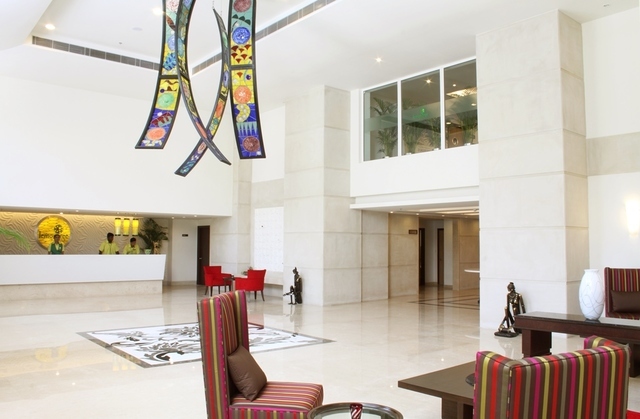 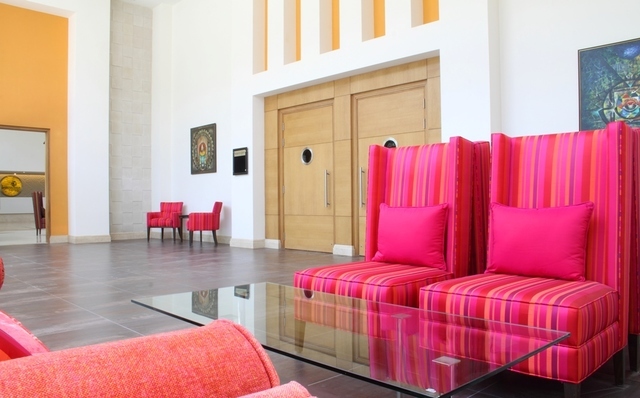 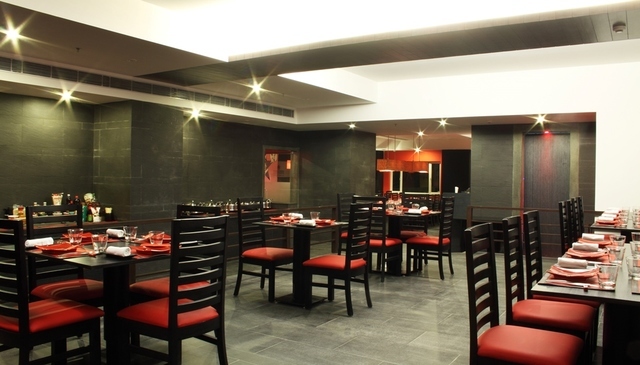 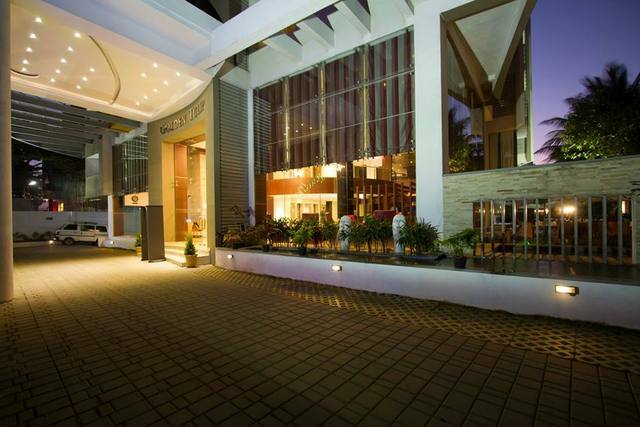 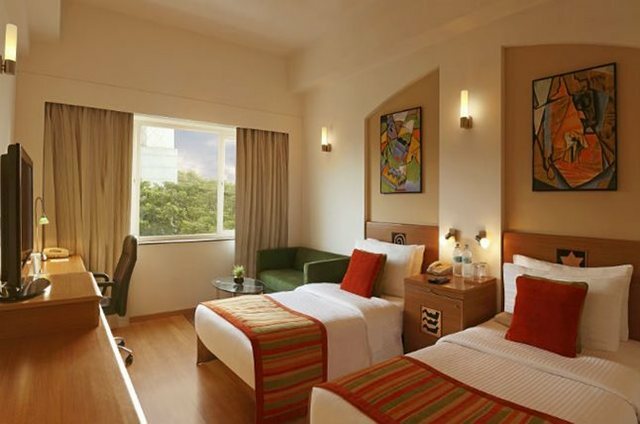 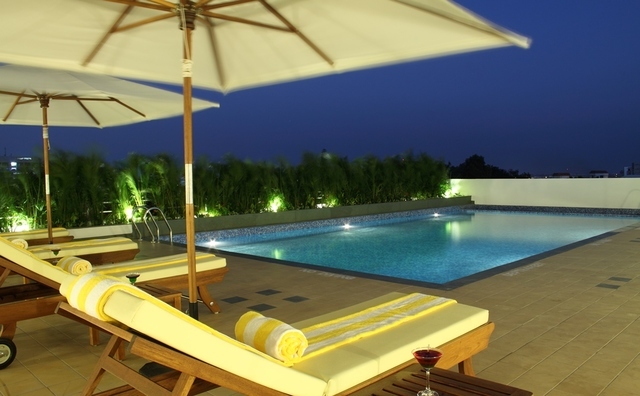 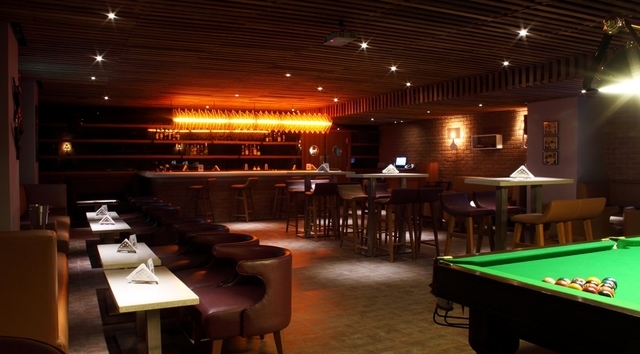 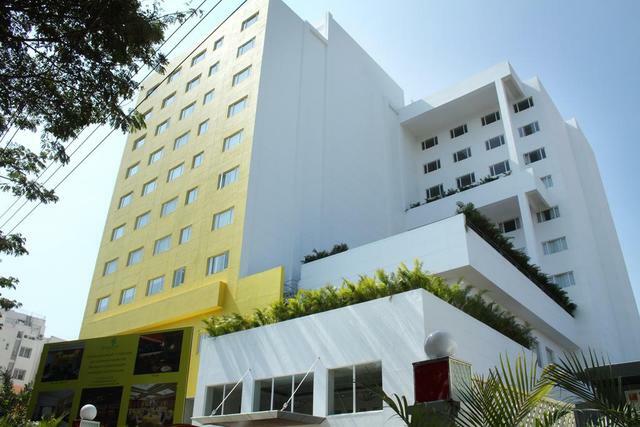 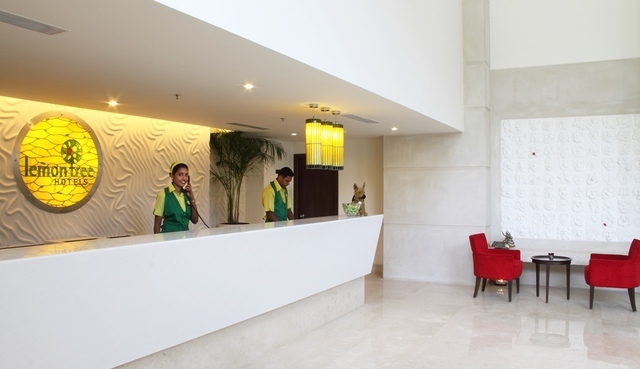 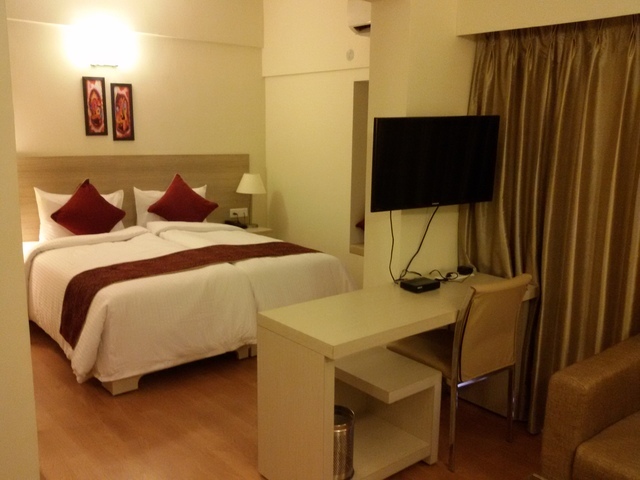 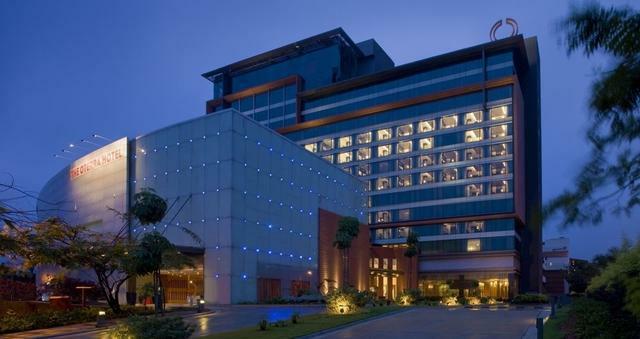 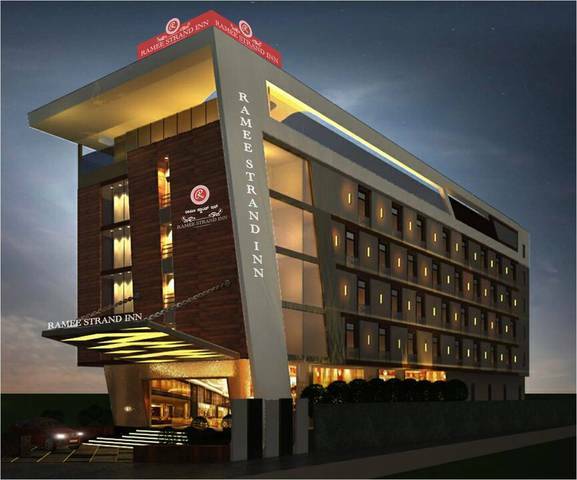 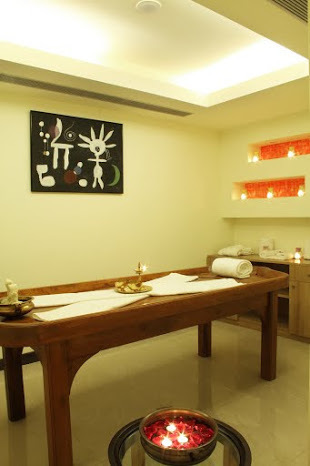 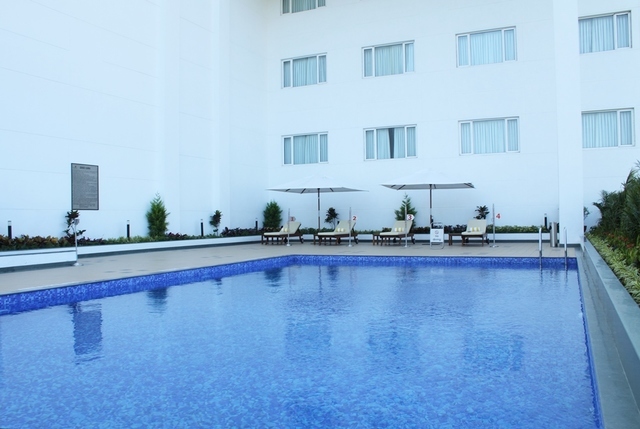 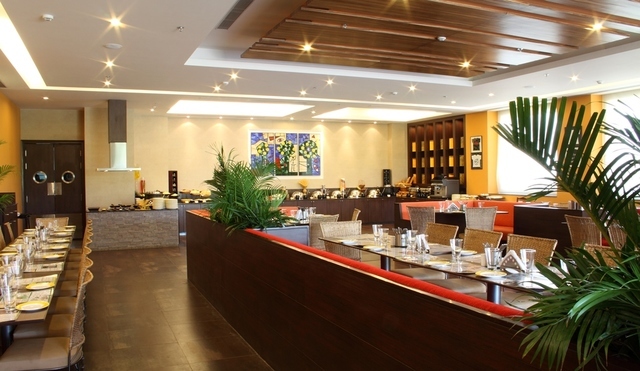 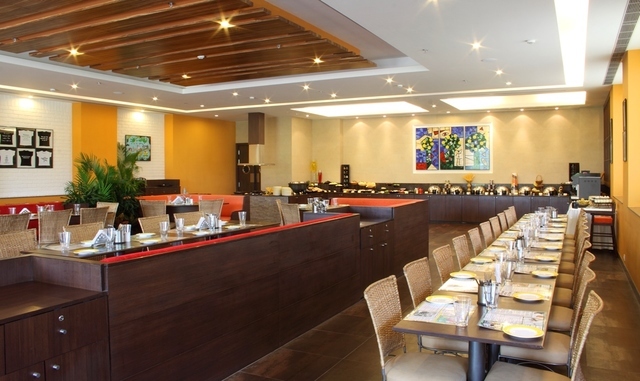 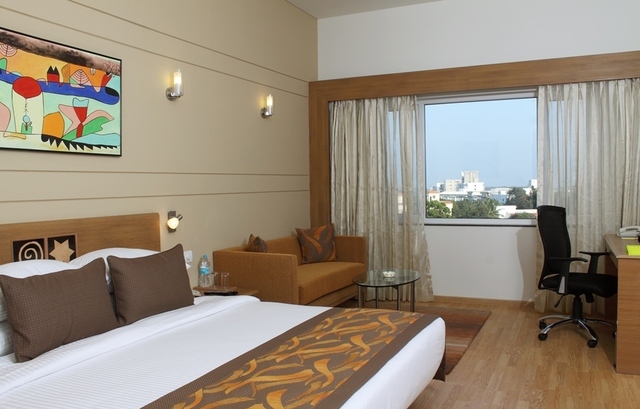 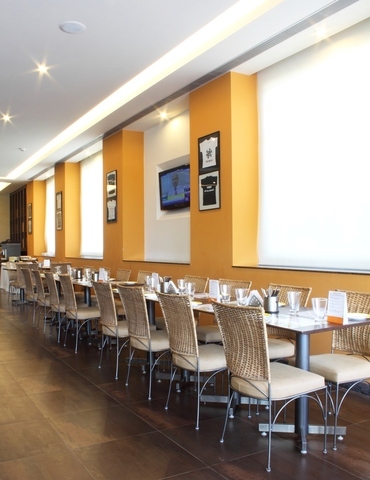 Lemon Tree Hotel is located in Electronic City of Bangalore, the IT hub of the city. 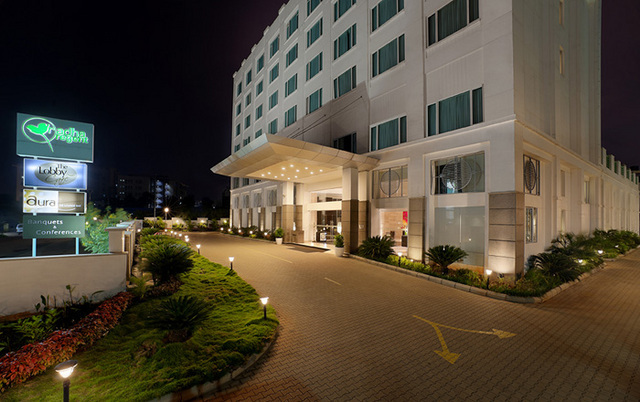 The hotel is a good option for business travellers as well as leisure travellers due to its proximity to popular spots. 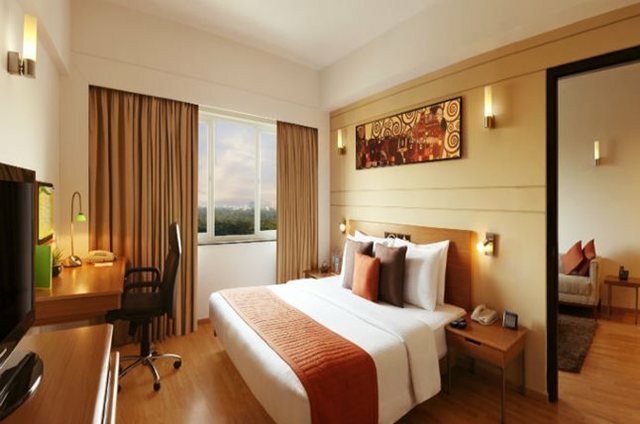 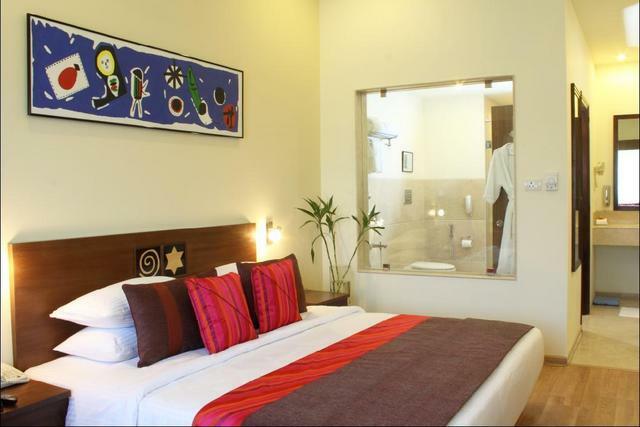 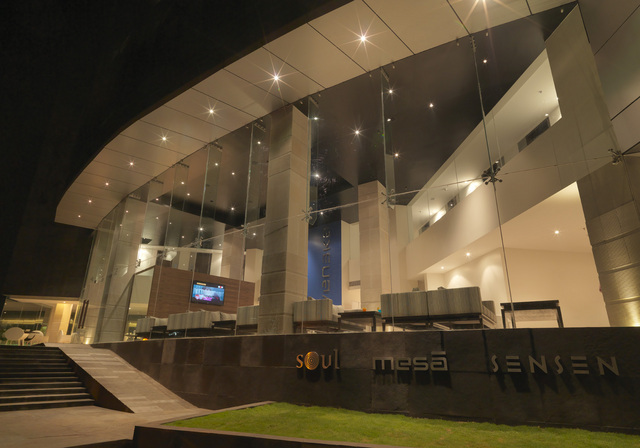 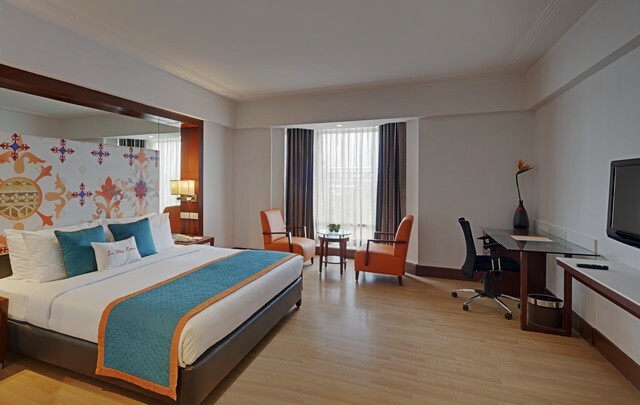 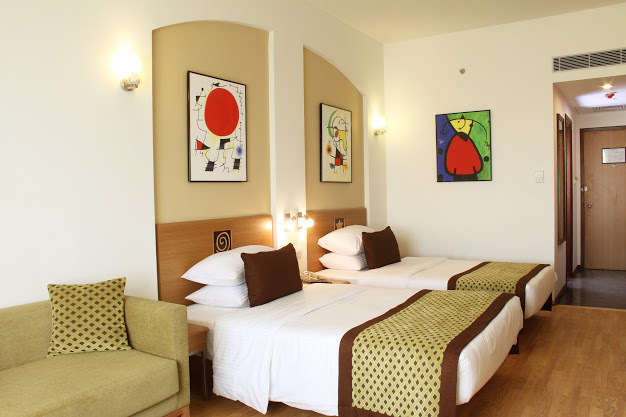 The rooms are spacious with good interiors and are classified into categories of luxury room and suites. 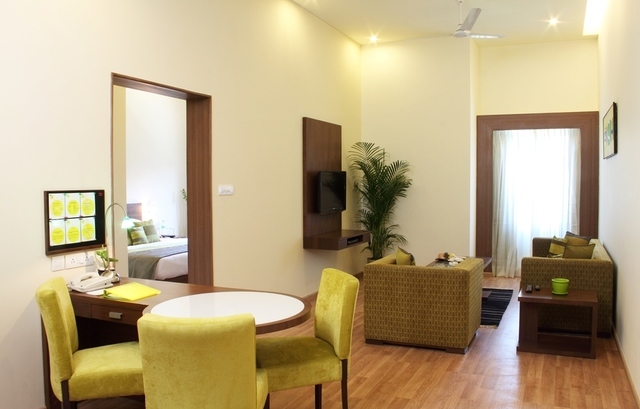 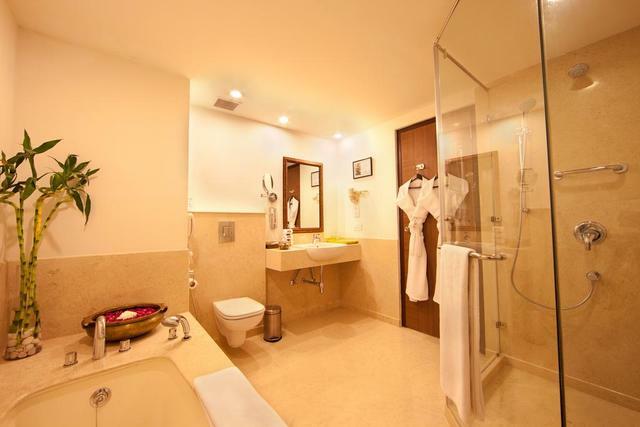 All of them are equipped with electronic amenities like Wi-Fi connectivity, a TV, air-conditioning, a mini-bar, etc. 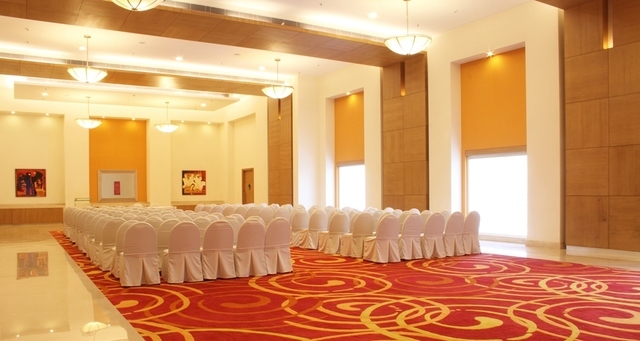 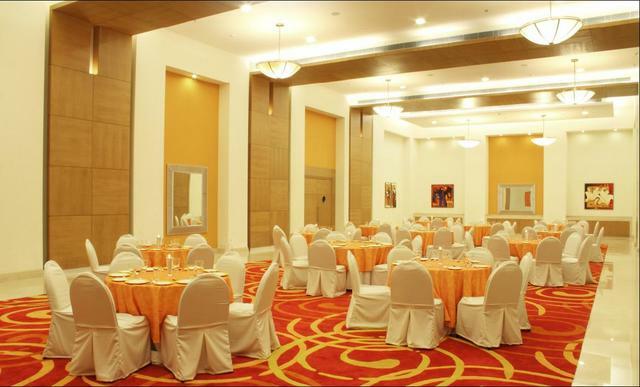 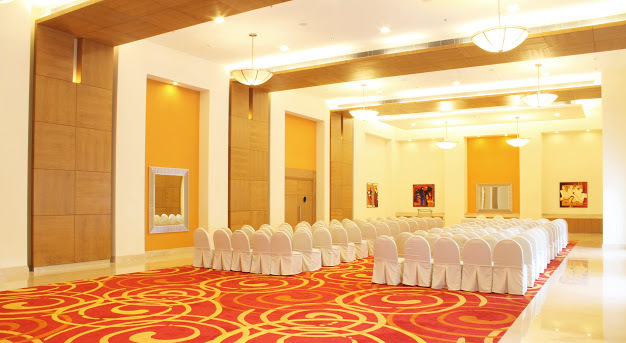 The banquet hall and conference rooms are ideal for hosting social and corporate events. 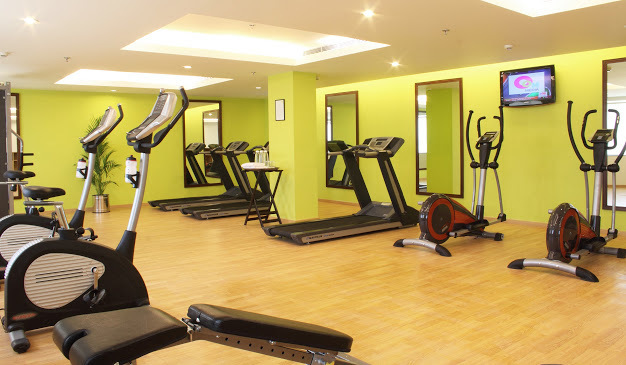 The hotel also has a spa, a fitness centre and a swimming pool. 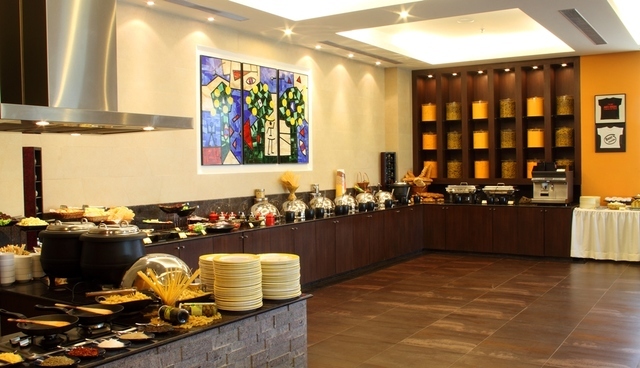 Dining options include Chinese delicacies at Republic of Noodles, international cuisines at Step in Citrus Cafe and a stock of wine and spirits at the Slounge bar and lounge.